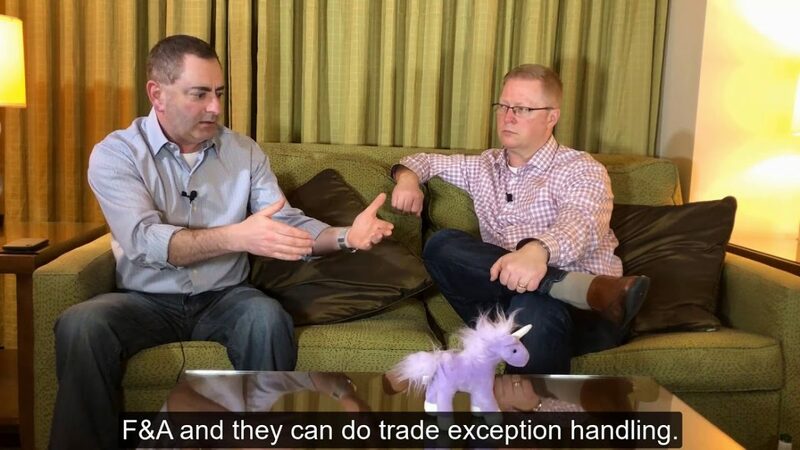 Ian Barkin and AJ Hanna discuss the role of Intelligent Automation and RPA in HR. A brief introduction to our new five-part micro-series, in which our Director of Labs, Chris Gayner, explores the Intelligent Automation landscape – from RPA to AI, how to navigate the increasingly complex AI market and examples of AI in the enterprise. My Bots are Working, Aren’t They? How do you know if your bots are working or not? 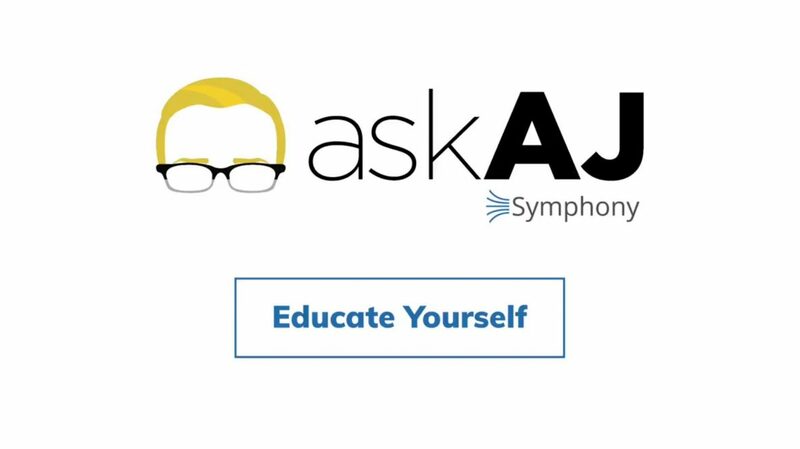 Ask AJ discusses how to assess your situation. 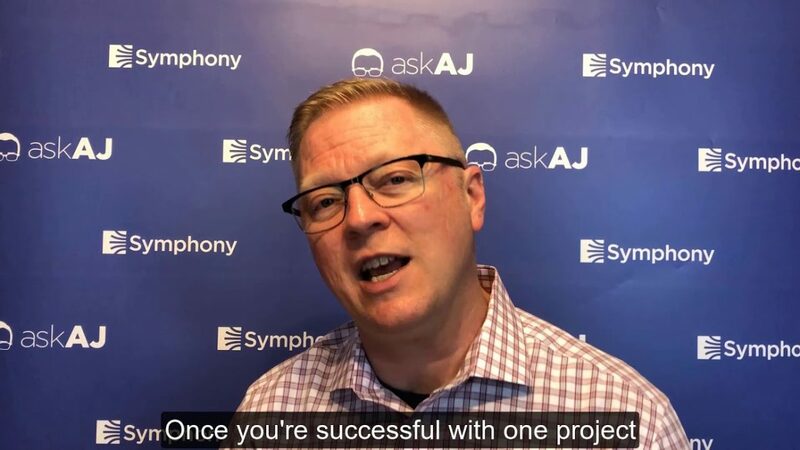 AJ discusses an RPA Start Up Checklist for your company. 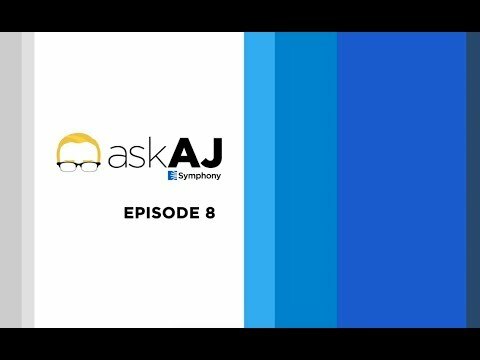 Ask AJ speaks with Jeff Sondak of Symphony Ventures again about BFSI and RPA in Part 2 of their discussion. 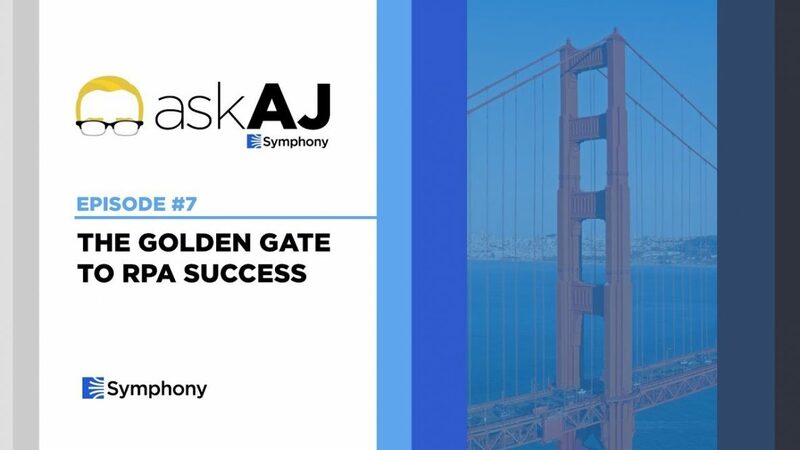 Ask AJ speaks with Jeff Sondak of Symphony Ventures about how RPA fits within the Financial Services industry. 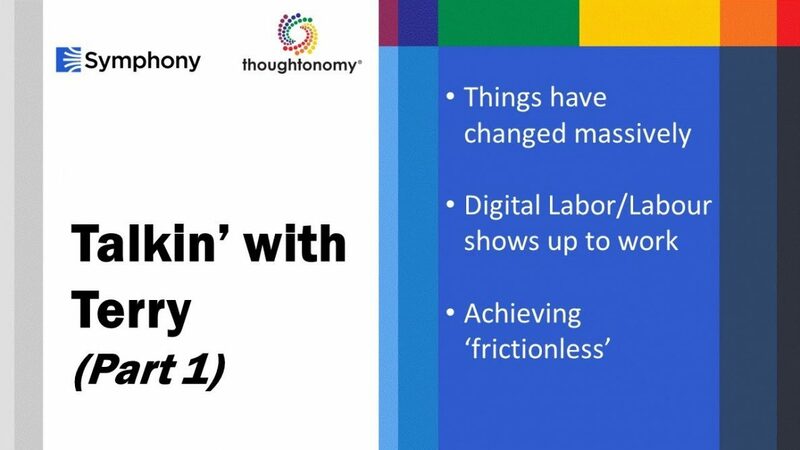 (Part 3) Ian Barkin, Co-Founder of Symphony Ventures talks with Terry Walby, Founder of Thoughonomy about the Future of Work, Robots, RPA, Intelligent Automation and the role of automation in enterprises. 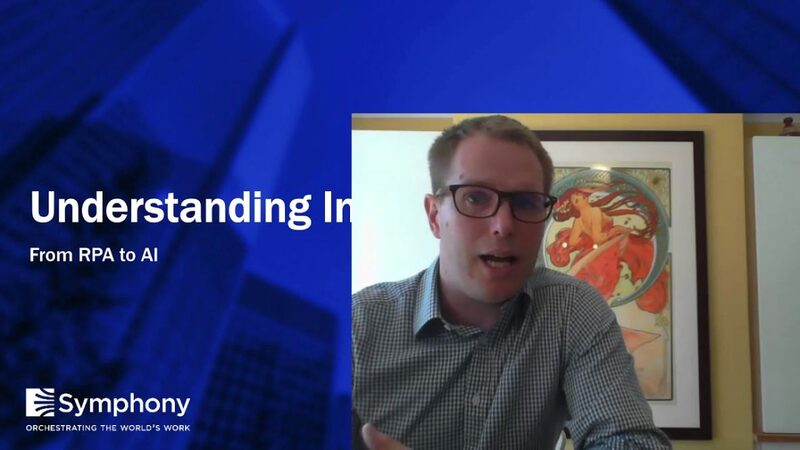 (Part 2) Ian Barkin, Co-Founder of Symphony Ventures talks with Terry Walby, Founder of Thoughonomy about the Future of Work, Robots, RPA, Intelligent Automation and the role of automation in enterprises. 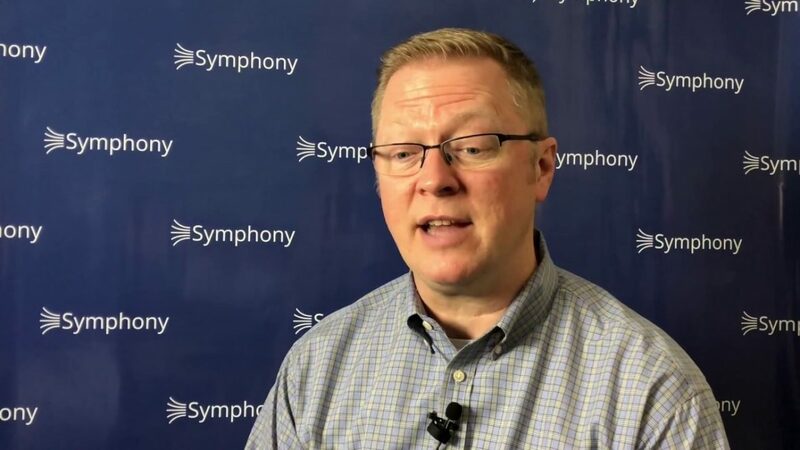 Ian Barkin, Co-Founder of Symphony Ventures talks with Terry Walby, Founder of Thoughonomy about the Future of Work, Robots, RPA, Intelligent Automation and the role of automation in enterprises. 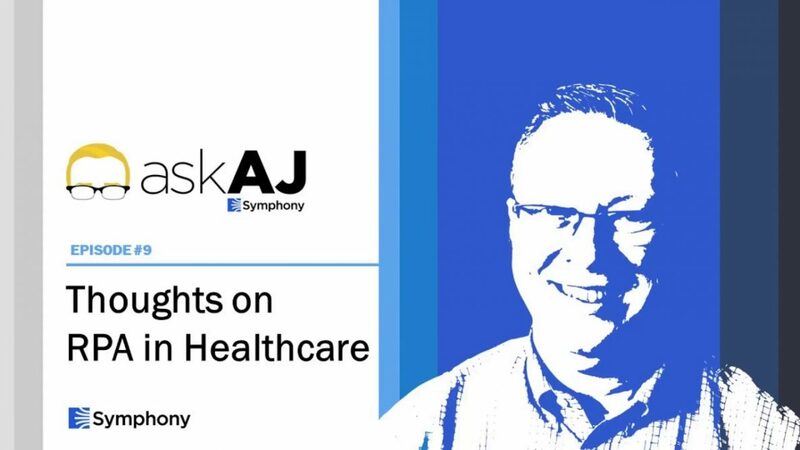 AJ talks about RPA and automation in healthcare – it’s the future. 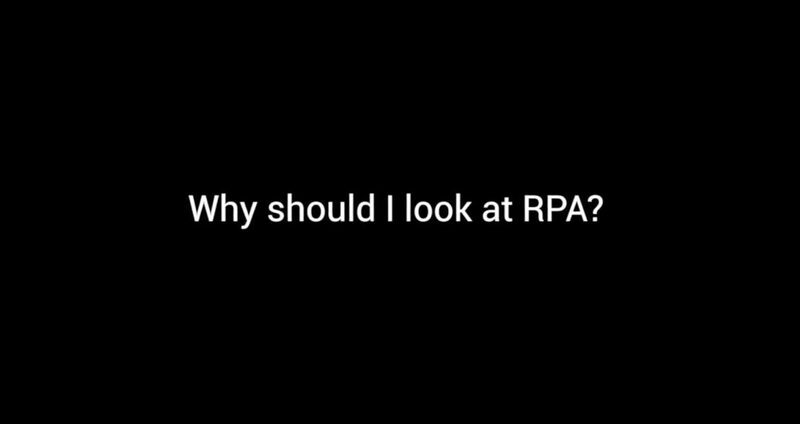 What if Businesses Don’t Want RPA? 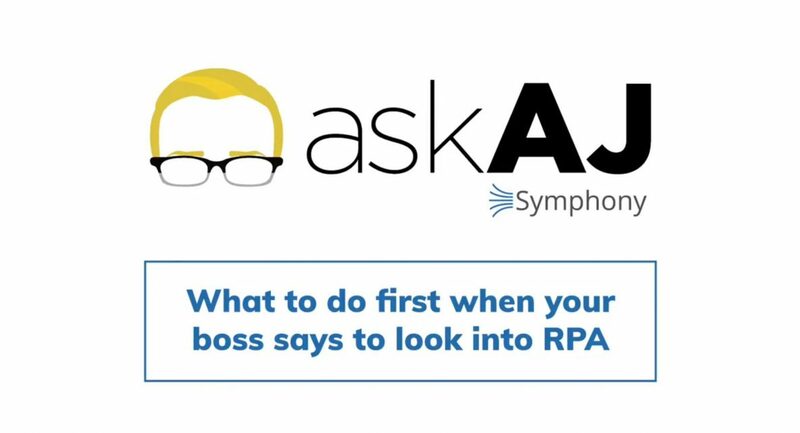 In this episode of ASK AJ, AJ discusses what happens when businesses do not want RPA. 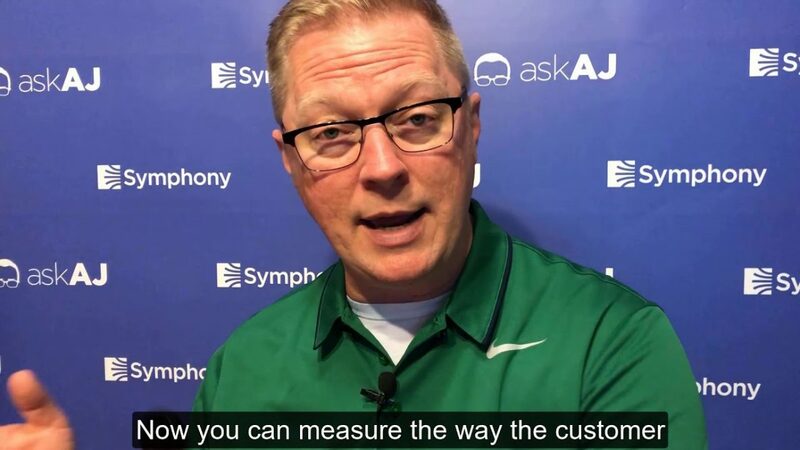 It’s one of the most frequently asked questions when starting a Robotic Process Automation engagement… Who leads the initiative – Operations or IT? What Do You Tell Your Kids About Automation? A.J. is often asked by colleagues, peers and friends alike – “What do you tell your kids about the future of automation?” That question hits home and he considers it both in terms of his own children and the overarching societal impact. 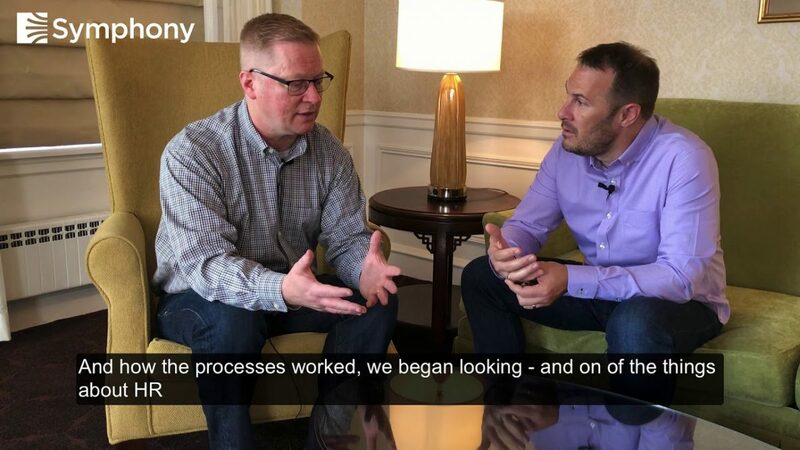 When AJ Hanna started his Robotic Process Automation journey 5 years ago, there wasn’t much info available. Learn what he’d do differently if he knew then, what he knows now. 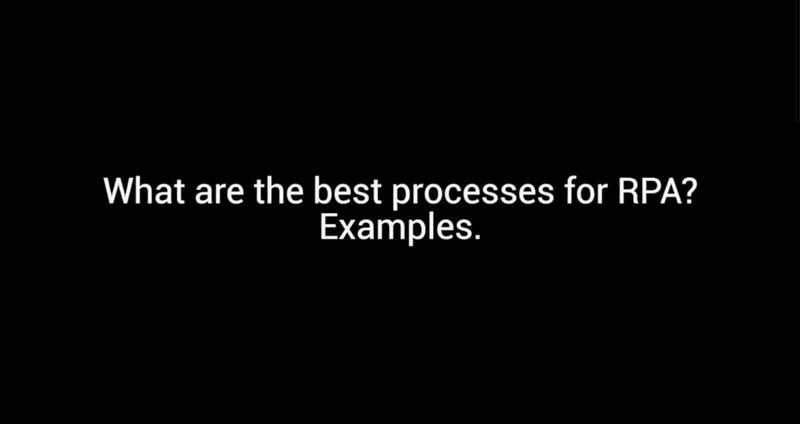 Hint… A well thought out data strategy is a best practice when planning your RPA implementation. Adopting RPA in your business? AJ is here to help! 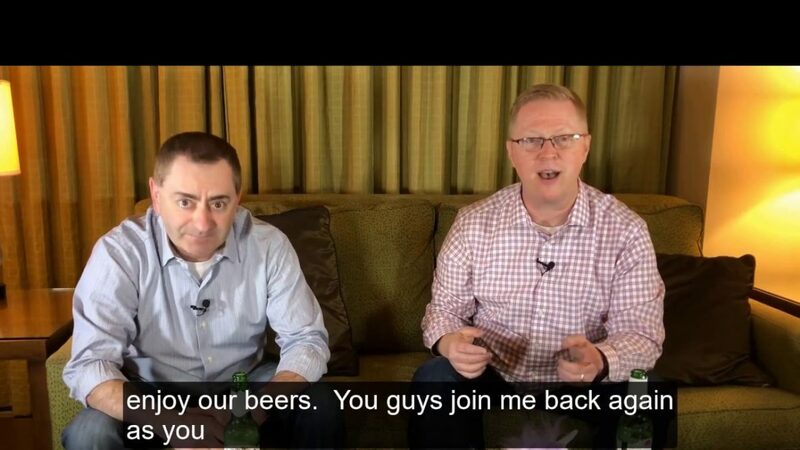 Robotic Process Automation is transforming enterprise businesses. 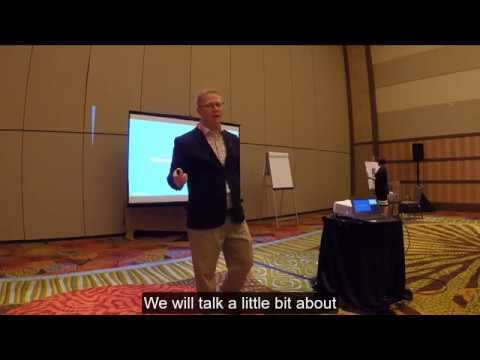 This video by AJ Hanna describes some of the ways in which someone can start to research automation. David Brain explains the main factors that drive businesses to adopt RPA.